The severity of my situation worsened so the tests progressed. I was tested for MS, a brain tumor; I wore a 30-day heart rate monitor with 5 leads 24/7 to monitor my heart’s every action; I had a MRI performed, tons of blood tests, allergy tests, several G.I. tests performed: colonoscopy, endoscopy, etc. just to name a few! Thank God none of the extremely serious test results came back positive. But why was I so sick? What was the cause, and why was I getting worse? A big speculation was that I was suffering from severe over-training. The truth is, it was not just one thing, but several, multiple issues that once combined were causing a toxic environment to my body. My nervous and endocrine systems were utterly depleted. There was no telling how long it would take before I would start feeling normal, let alone training again. Finally in April, I could feel a slight shift in my energy levels and by the start of May, I began an elementary training program. Each day was an experiment. If I felt good, I would complete my scheduled training; but if I woke up exhausted or any sign that I was digressing, it immediately became a day-off from training. I was forced to start listening to my body and caring about the messages it was giving me. Before the sickness, I would continue pushing past all ‘warning signs’ but after months of no training I was not going to risk falling back into the dark hole I was struggling to get out of. Perspective really colors our lives. It is times of great darkness that I find I am truly humbled by the grace of God and more inclined to slow down and see the beauty of simple moments, such as, a good laugh with a loved one, the comfort from a warm embrace, or watching a stream trickle over rocks. When you are really going through a difficult situation it also becomes extremely clear who your true friends are! True friends are the people who love you in good times and bad, in sickness and in health. They are the ones who are there for you no matter what. God, my phenomenal husband, parents, in-laws, sister, Guy Berkebile and my best friend Kelly Ryan were with me every step of the way. My sponsors, especially: Guy Chemical, Hoka One One, 1st Endurance, Turley’s Kitchen, Transformation Massage, Boulder Coaching, blueseventy, Wheat Ridge Cyclery, Pro Bike Express, and Stages have been so extremely supportive this entire year! With the reminder of the quote, “I can do all things through Christ who strengthens me,” I continued to get stronger day after day and my training started to become more consistent. September 20th 2016 marked one year since I finished my last race. Eight months ago, I was told by many doctors they were not sure I would be able to get back to where I was. Months of patience, perseverance, positivity and changing my diet and training regimen and incorporating mediation and yoga, I am finally back on track. I love the quote by Les Brown, “Wanting something is not enough. You must hunger for it. Your motivation must be absolutely compelling in order to overcome the obstacles that will invariably come your way.” Well, I can tell you with great certainty that I am extremely hungry to race healthy again. I feel so incredible thankful for my health now and the opportunity to race again. 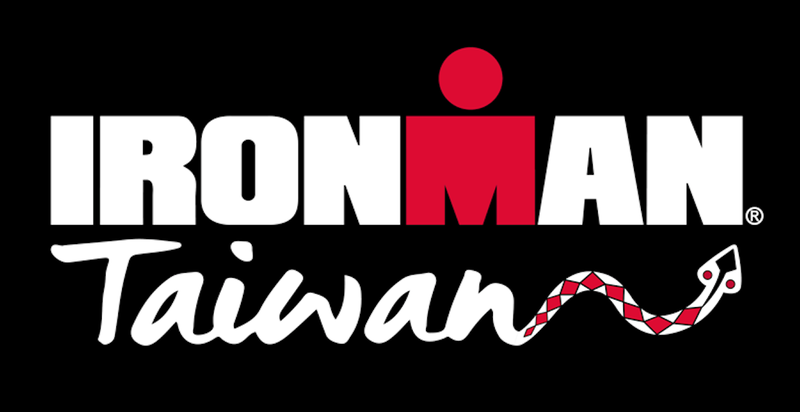 I am currently headed to Ironman Taiwan to race October 2nd. This race is dedicated to Guy Berkebile the best sponsor any athlete could ever ask for. Thank you so much for all your love and support I could not do it without you! Please checkout my Facebook, Twitter and Website for pre-race, and race-day updates. wow. I’ve been wondering what’s up. What a humbling and emotional experience for you. So glad that things are progressing for you and look forward to you being (1) healthy, (2) racing. Listen to your body (please). Best wishes, Danielle! Danielle, love your story and excited to see where you go with things. Love most that you love Jesus! I am training for my first ironman and live in Wheat Ridge so enjoy seeing someone else close in proximity crushing it and glorifying God!